Why Is My Dog Guarding Random Territory? When a dog starts resource guarding "space," the situation can be quite challenging to deal with. "Space" cannot be systematically defined by many dog owners, and such challenging cases may require intervention from a behavior professional. If we think about it, all dogs who resource guard are also guarding "space" to a certain extent. Resource guarding is a distance-increasing signal. The dog is basically asking for space, and the more a dog's space is invaded, the more intense the resourcing guarding becomes. 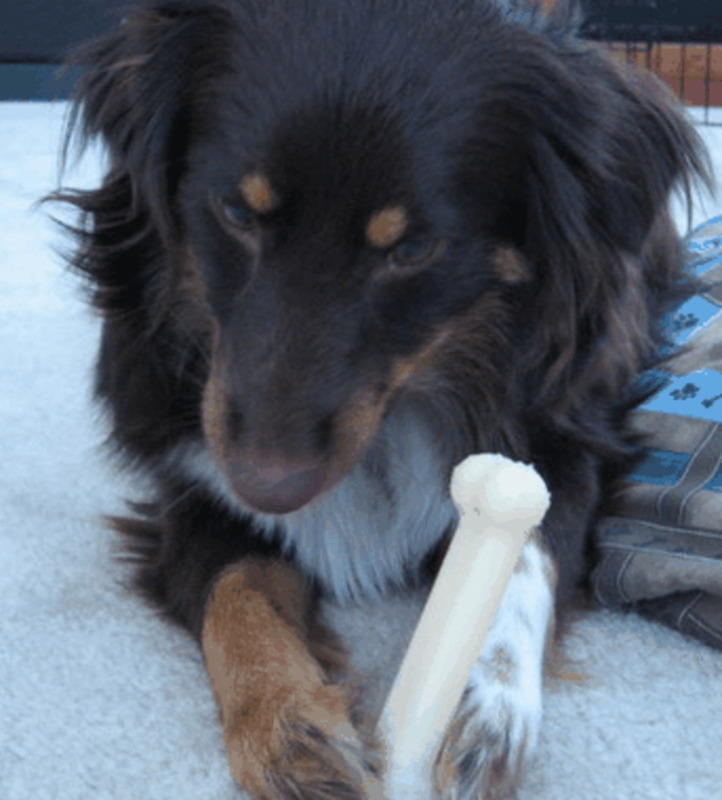 A dog who is resource guarding a bone may not react when a person or another dog is several feet away. 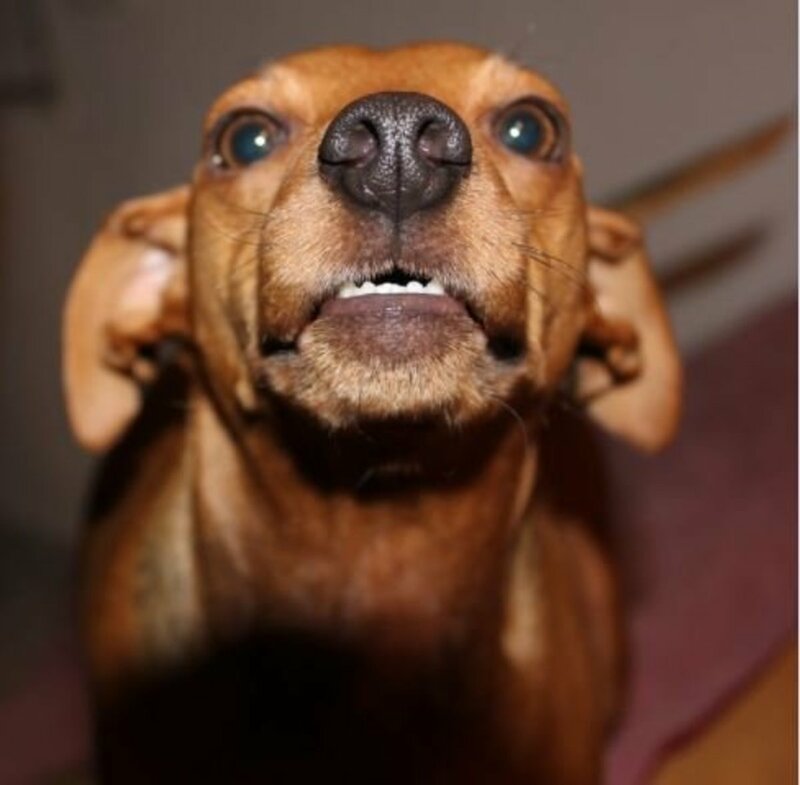 If the person comes a bit closer, the dog in question may start tensing up, evoke a growl, bare its teeth, and snap. In some circumstances, a dog may appear to resource guard "space" or territory, rather than guarding a particular object or person. In some cases, an exact area may not even be identifiable. Let's look at some interesting dynamics that can take place when a dog resource guards space. Sometimes, a dog who appears to be resource guarding "space" is actually guarding an object or a person. Sleeping Areas: Sleeping areas are often a hot spot. The dog may seem as if he is guarding the couch, but he is also guarding the space around the couch area. Other dogs or people are growled at when they invade the space. It's as if there is an imaginary bubble enveloping the whole sleeping area. Feeding Areas: Feeding areas are also prone to resource guarding behaviors in predisposed dogs. Many dogs resource guard food bowls even when they are empty. Some dogs resource guard the whole feeding area even if the food bowls are out of sight. If there are bags of food or storage bins nearby, these dogs may resource guard those. One day, a dog owner told me her dog suddenly became very territorial and was growling at dog owners walking by the yard through the glass door. This dog had never done this before and the owner knew how important it was to nip the behavior in the bud. Upon closer evaluation, I was able to find the trigger. The owner had moved the dog's food bin right next to the glass door and the dog was simply resource guarding the food. To confirm my hypothesis, once the food bin was moved back to the area in the back of the home where it was kept before, the behavior reduced and eventually stopped. Quite an interesting case! Sometimes, a dog who appears to be resource guarding space is actually guarding something that the owner is not aware of. There may be a small crumb on the floor or a spill on the carpet. Some dogs may not truly resource guard, but may be emotionally charged in certain parts of the home where there's a lot of excitement. Areas of high excitement can include exits and entryways. For some dogs, tight passageways may trigger "discussions." Small rooms may also be a rough spot. A dog who appears to be resource guarding space is actually guarding something that the owner is not aware of. 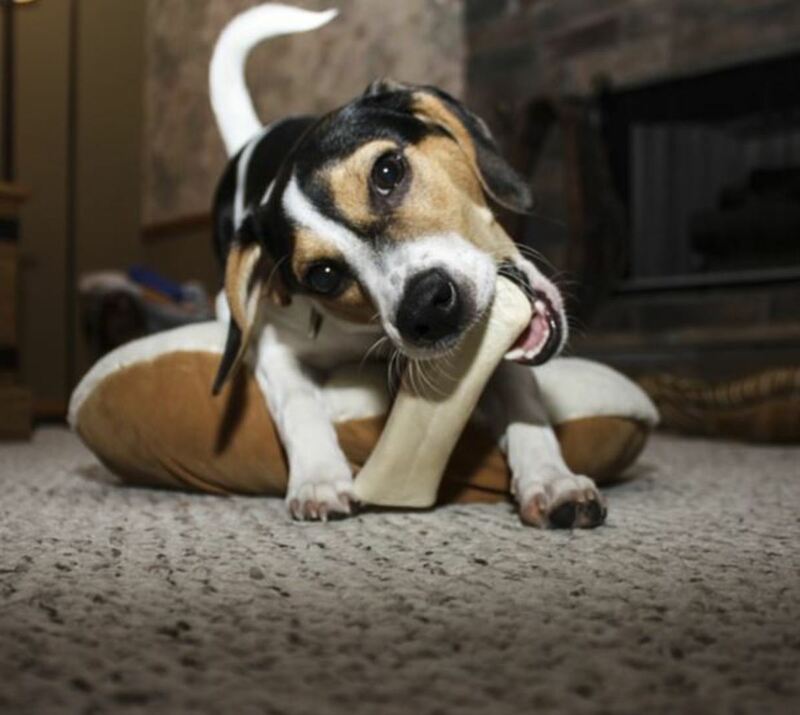 At times, the dog may initially resource guard a distinct stimulus such as a toy, food, a bone, or a person. The behavior may then become generalized (courtesy of classical conditioning) and triggered by other stimuli, so much so, that the original behavior-evoking stimulus can no longer be identified. This leads dogs to resource guard space or to act aggressively for no reason. 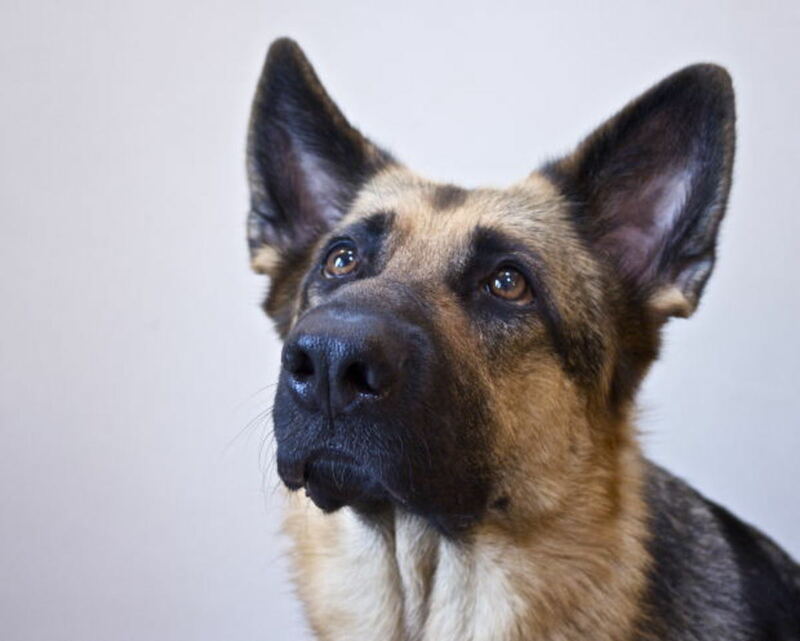 A dog may start resource guarding food against other dogs, or the dog may growl when the owner places the food on the ground and there are other dogs nearby. As the days go by, the dog's behavior may transfer to events prior to mealtime. The dog may start the growling behavior the moment the owner starts the meal preparation routine. Soon enough, the whole kitchen area will evoke food-guarding behaviors. 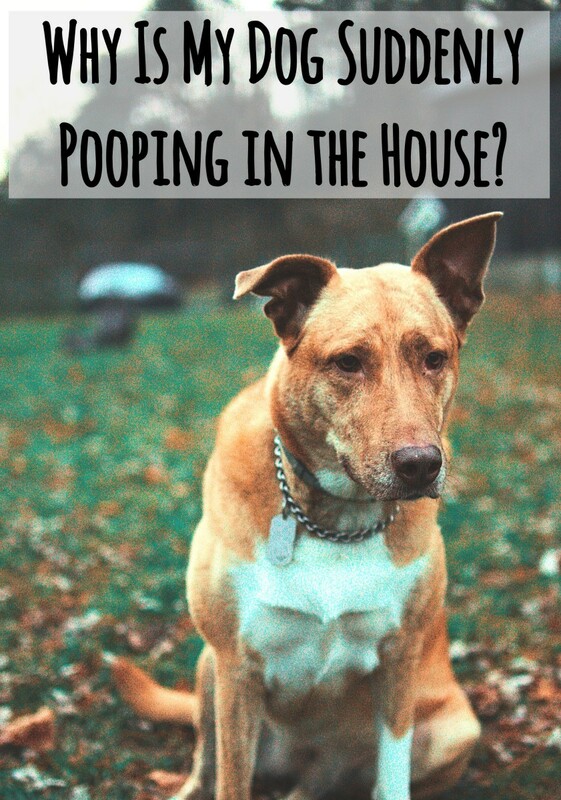 If the dogs are taken out to potty right before mealtime every day, the guarding behavior may progress and tension may arise when the dogs come back inside. Jean Donaldson, in the book, "Dogs Are from Neptune," describes this phenomenon and claims that dogs who sometimes appear to fight for no reason are actually reacting to everything that leads up to the original behavior-evoking event. This is similarly demonstrated when dogs get excited when their owner parks the car at the dog park. The dog may exhibit excitable behavior in the car before even arriving at the park. Sometimes, dogs may resource guard a single item, but as time goes by, stimuli leading up to the exposure may make the dog growl for no known reason or guard something intangible such as "space." The dog may initially resource guard a distinct stimulus such as a toy, food, a bone, or a person. Along with a dog who resource guards objects or space, there is often a dog who is shrinking in a corner afraid to even move. 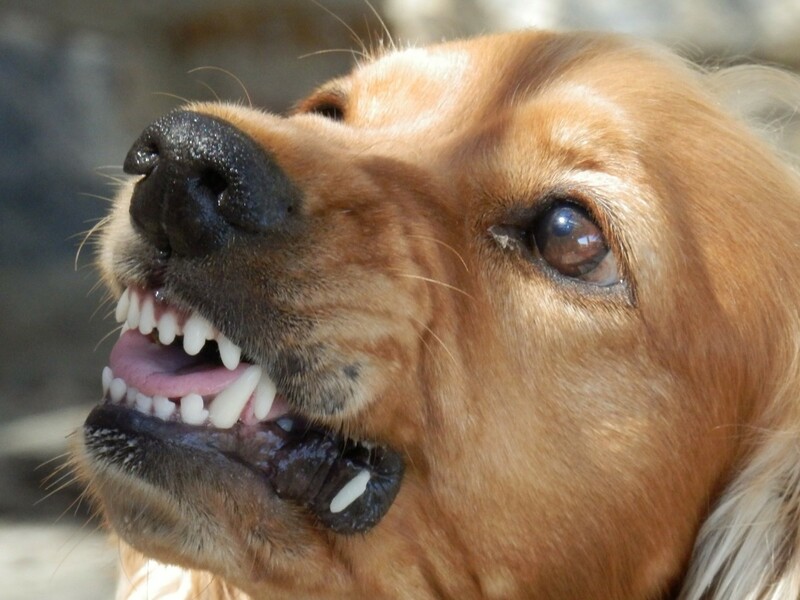 If a dog's fearful behavior is directed towards people, a person who has lost trust in the dog may fear an impending bite. 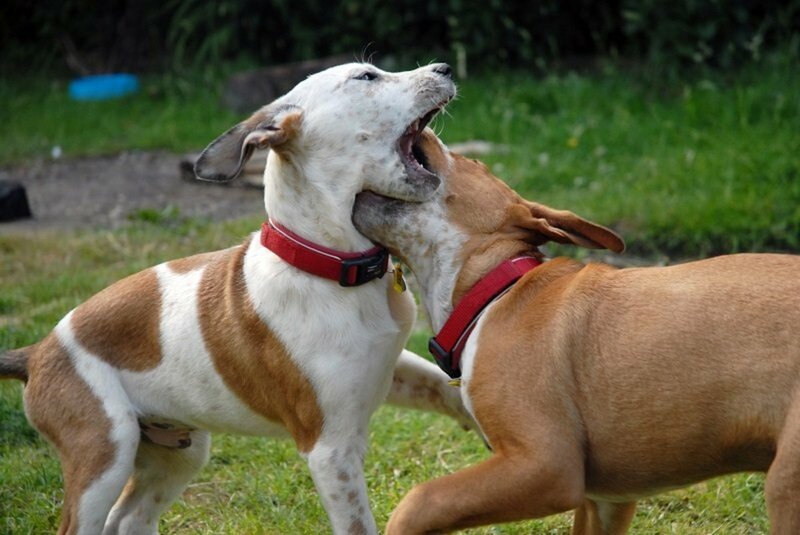 Just because dogs in multiple dog households never engage in fights, this doesn't mean that there isn't tension. There often is, and the circumstance may sometimes turn into a ticking time bomb. Any time there is tension, trigger stacking may take place, and the ending might not be nice. When directed towards humans, it's important to carefully evaluate circumstances. In the case of a dog who is being pestered by a child, the dog may retreat and desire to be left alone; the dog may move to the couch, under a bed, or in a corner. 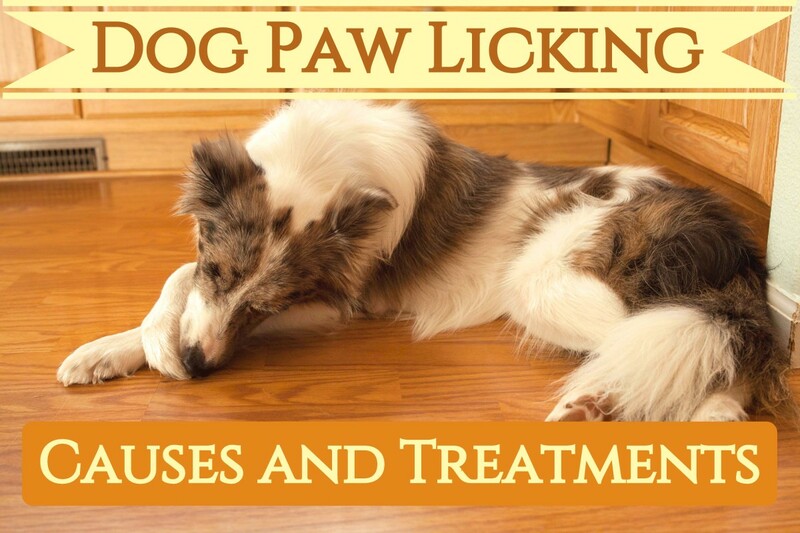 He may also send stress signals such as lip licking, head turning, and yawning. If these requests for space are ignored, he may growl to make his point clear. 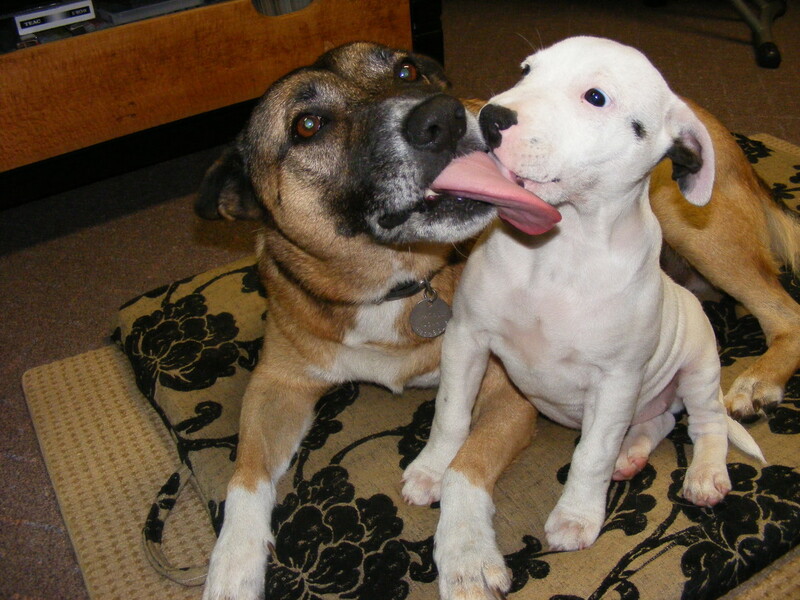 When this happens, the dog is often accused of being aggressive when he is simply stressed and misunderstood. His requests for space along with the many "leave me alone signals" get lost in translation. 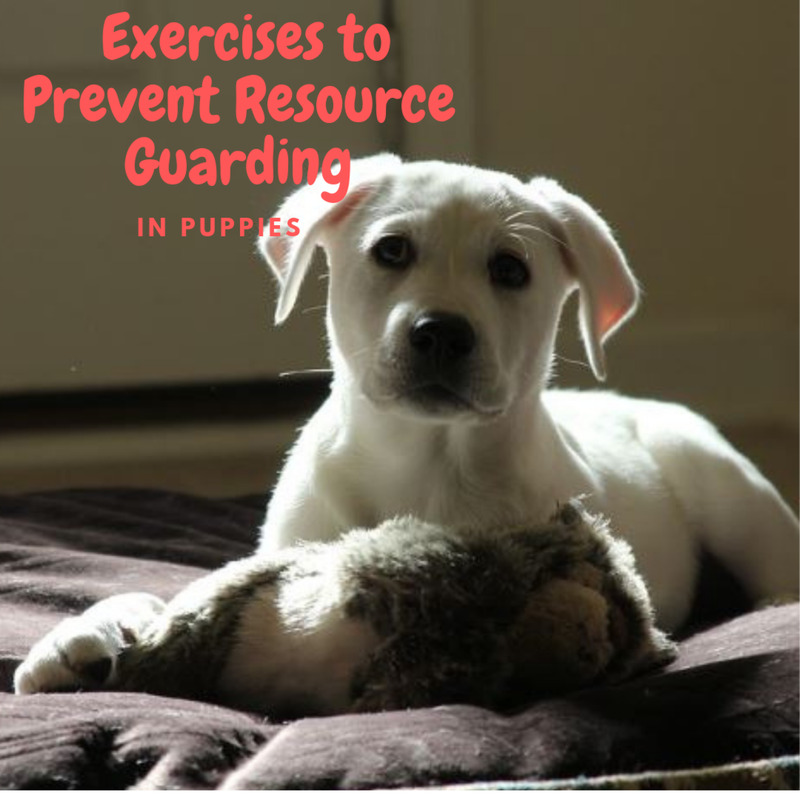 If your dog is resource guarding objects or space, it's important to seek professional help. What does treatment usually entail in this case? A reputable behavior professional will assess the situation and try to identify the exact triggers of the behavior. He or she will then implement a behavior modification program custom-tailored to the specific circumstance. A functional analysis of a dog's resource guarding space often reveals a dog who engages in certain behaviors (stiffening, barking, growling) which are contingent upon people/dogs getting closer to his/her perceived space. It's important to investigate whether the behavior occurs when the dog is in possession of a resource. 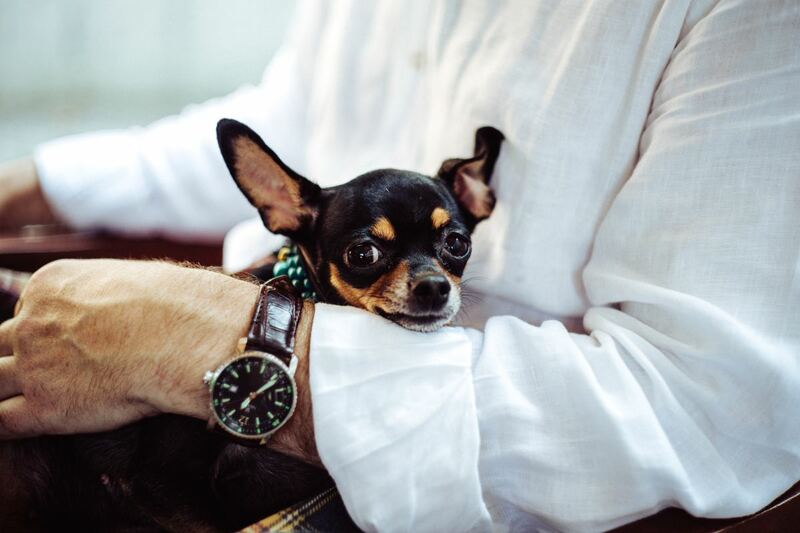 This may require putting on the investigative hat to search for concealed triggers—crumbs, empty food bowls, carpet stains, the owner—or determining whether the dog is simply fearful or intimidated by other dogs and people. In some cases, a fearful dog doesn't like interacting with people (e.g., the dog is fearful of being stepped on, the dog is fearful of being picked up). Sometimes, identifying the true trigger is not always possible. Affected dogs often benefit from management, desensitization, and a counterconditioning protocol where the dog is systematically exposed to less stressful versions of the triggering event while forming positive associations. 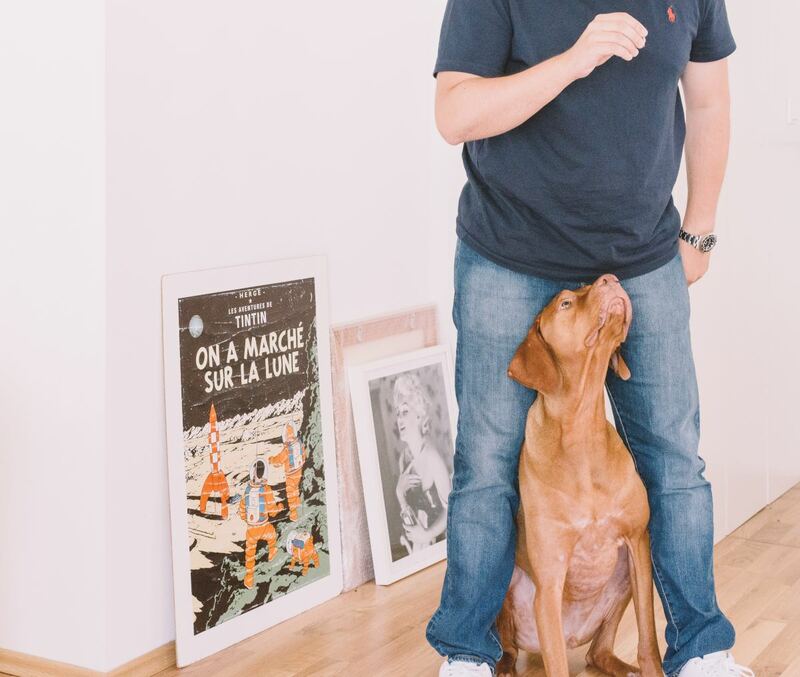 If the dog is actually resource guarding an item, safely reaching for the object and picking it up (while trading for something highly valuable) may be added to the conditioning protocol. 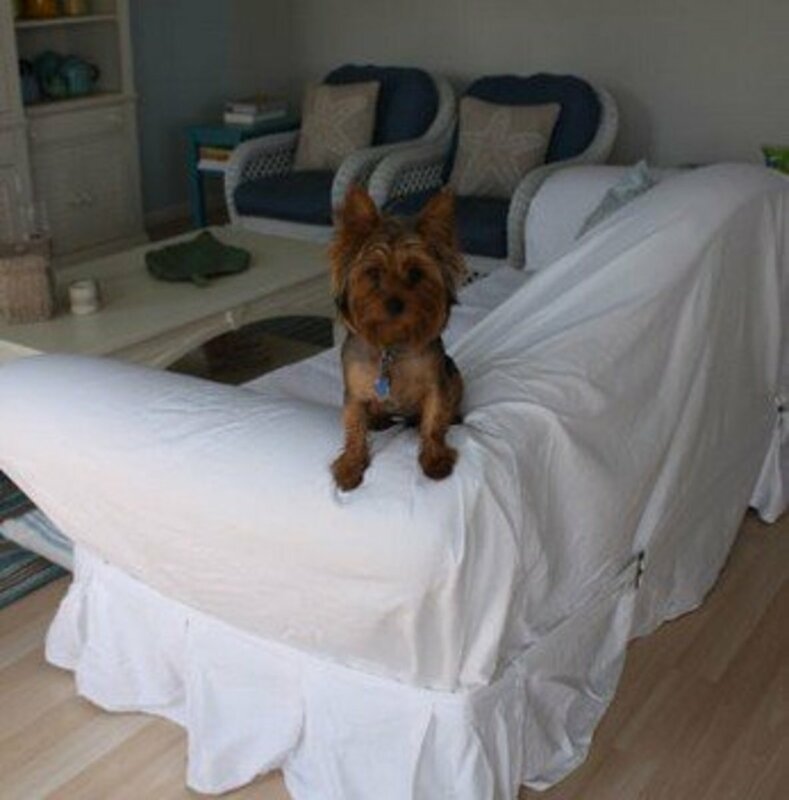 For dogs who are fearful of people, moving into the dog's space and making great things happen (petting the dog and creating positive associations) may be effective. These techniques should only be done under professional supervision. Why Is My Dog Protective of the Couch?